Language barrier is something that many travelers can relate to. 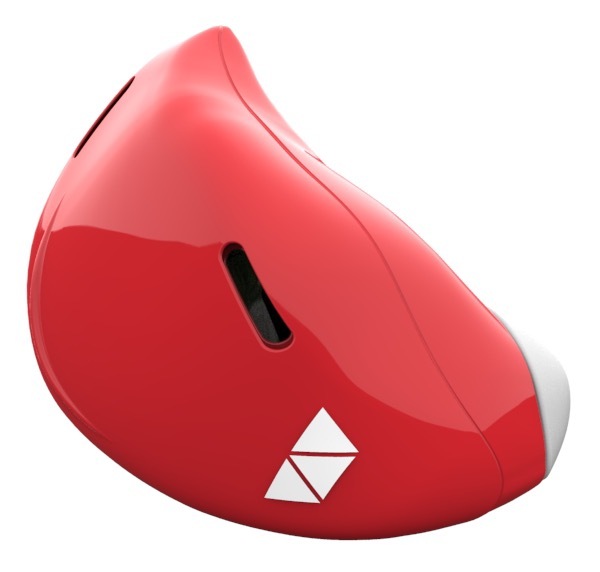 Novel earpiece ‘Pilot’ by wearable tech company Waverly Labs could be a game changer for travelers around the world. The technology comprises a pair of earpieces that’s used together with a mobile app. For two people who speak different languages to communicate seamlessly, each participant has to be hooked up to an earpiece before their words are translated in real time. Founder Andrew Ochoa revealed that inspiration behind ‘Pilot’ came after he “met a French girl” whom he yearned to communicate with clearly. ‘Pilot’ will be available in languages English, Spanish, French and Italian before more options such as Slavic, Semitic, Hindi, and East Asian are added. Pre-orders for ‘Pilot’ can be made through Indiegogo this spring. The mobile app is slated to launch this summer. 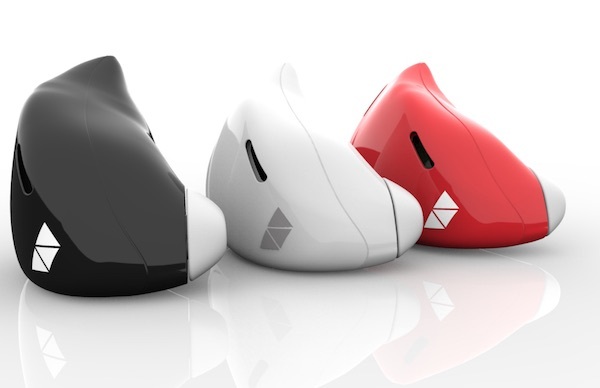 Earpieces are scheduled for release by spring 2017, at a price of US$299 that includes access to select languages. Additional languages will be available via download. Waverly Labs is currently running a giveaway in celebration of its upcoming campaign that you can enter here. Watch the video below to see how ‘Pilot’ works.